You'll constantly be asked, "Is that real?" when you wear jewelry from Dreamtime Creations. That's because our earrings, necklaces, and rings are made with rhinestones cut to look like diamonds, featuring brands like Swarovski, Preciosa, and Alora. Having a wedding? 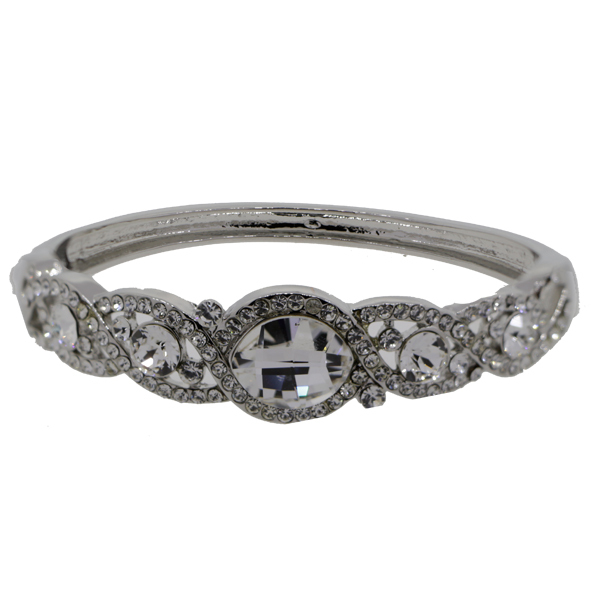 You need to see our wedding jewelry. As the bride, you deserve outshine everyone on your big day. We also stock charm bracelets and Western jewelry. Always look your best out on the dance floor with some spectacular dance jewelry. Order Rhinestone Rings from Dreamtime Creations! 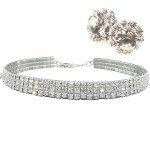 Rhinestone Crystal Stretch Anklets, wear one or wear a ton! Rhinestone ankle bracelets make a beautiful match with your crystal toe rings! Patriotic Jewelry and Accessories for the USA. Rhinestoned Toe Rings are a great way to sparkle this spring and summer, wear one or stack them for a really glitzy effect! Get festive for whatever occasion with our rhinestone pins. Various shapes for weddings, holidays, and sports. Pin a piece of yourself to your shirt. FREE Shipping for US retail orders over $75 and $4.99 shipping for Canadian orders.